Our Jewelry for Fitness Activity Trackers helps you stay fashionable, while also staying fit and healthy. Securely hide your tracker with FUNKtional Wearables! Did you know that doctor’s recommend that the average person take 10,000 steps a day? The average person’s stride length is approximately 2.5 feet long. That means it takes just over 2,000 steps to walk one mile, and 10,000 steps is close to 5 miles. A sedentary person may only average 1,000 to 3,000 steps a day. For these people adding steps has many health benefits. So how do you track these steps? With the help of a fitness tracker, of course! Companies like Fitbit Inc. makes activity trackers, wireless-enabled wearable technology devices that measure data such as the number of steps walked, quality of sleep, steps climbed, and other personal metrics. The first of these was the Fitbit Tracker. Some companies have gone a step further and are creating designer wear to conceal your FitBit’s to fit into your own personal style with your personal trackers in a beautiful way. One such company is called Funktional Wearables and I have fell in love with their bracelet line, especially one called The Dylan. How it Works: Funktional Wearables engineered a fashionable alternative to securely hide and fit the FitBit Flex tracker perfectly! This concealed pouch means that the Fitbit Flex will not dislodge from under the bracelet or pouch. So rather than wearing the plain plastic band that comes with your Fitbit Flex, you can simply use this elegant bracelet to dress up your look! – No one will ever know you’re wearing a FitBit! – Never lose your FitBit Flex again – Super secure! – Doesn’t ruin your professional or dressy outfit with a plastic wristband! 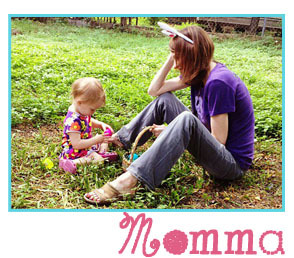 – Beautiful & high quality, it can can be worn with or without your FitBit! My absolute favorite is called The DYLAN fitness tracker. 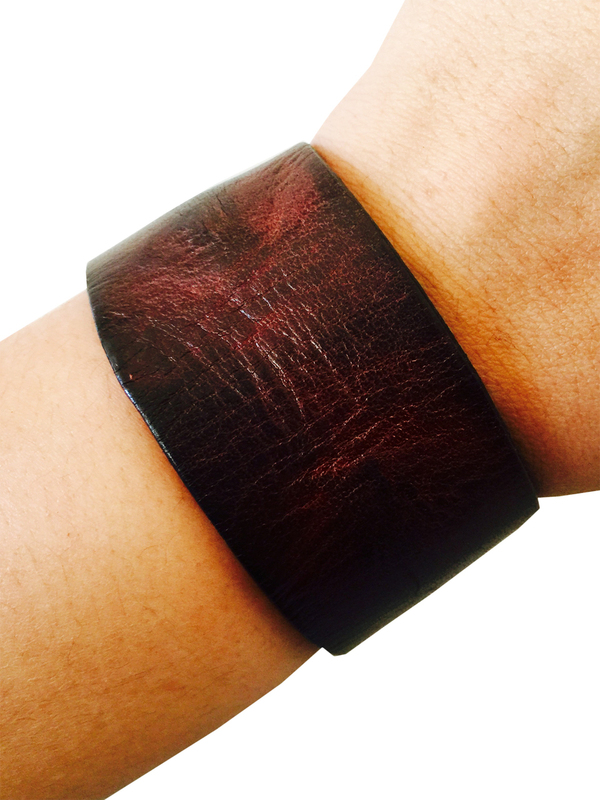 This genuine leather Fitbit Bracelet makes a great fashion statement for both men and women. The deep brown leather makes it earthy and neutral. This Fitbit bracelet easily matches any outfit and transitions from day to night seamlessly. 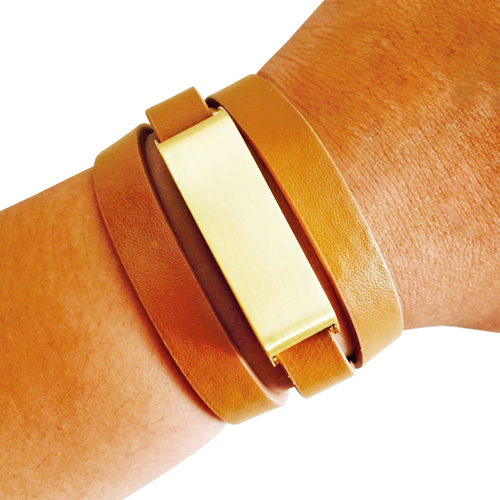 This leather bracelet is a great addition to your daily Fitbit routine. Part of the FUNKtional Wearables Fitbit Jewelry Collection. Snap closure makes it simple to wear and remove. Love. QUESTION: Will the FitBit be as accurate if worn in a necklace or a headband? Check it out! Check out Funktional Wearables other necklaces and bracelets designed to be worn with your FitBit! Share! Share your style by adding #FUNKtionalWearables to your Instagram post!